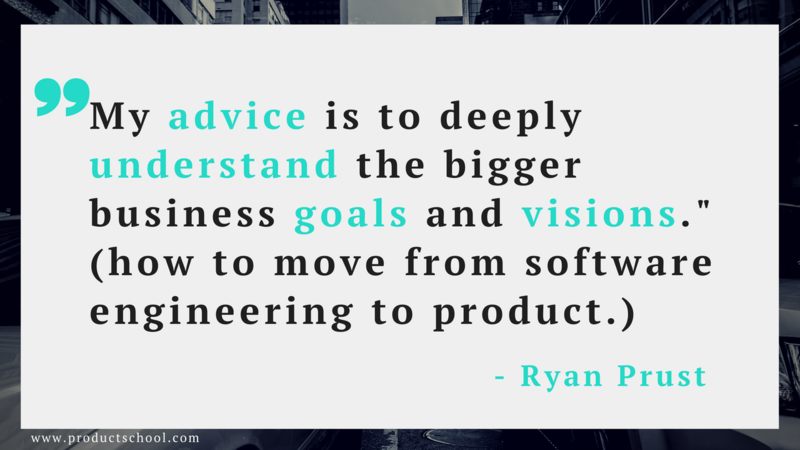 What was your path into product management like, Ryan? Which path is better, PM in B2B to PM in B2C or software engineer in B2C to PM in B2c? When hiring an APM, what experience would you look for? Any advice for someone trying to move from software engineering to product management? Is product strategy more about long-term initiatives? What are the tools and processes you use that enhance your PM productivity? I’m a product analyst wanting to transition to product management. How do I do it? What are the top reasons for product failures regarding product reach and user retention? Any suggestions/tips on Product Management for distributed (remote) teams? What is the most important product metrics that every PM should be aware of? What would the differences be for a PM between B2B vs. B2C.? What's the best product you've seen recently and what do you think makes it a strong product? Would you suggest that technical skills in specific tools or technologies are a baseline requirement for APM’s? What’s the best product you’ve seen recently and what do you think makes it a strong product? Want to build products users love? 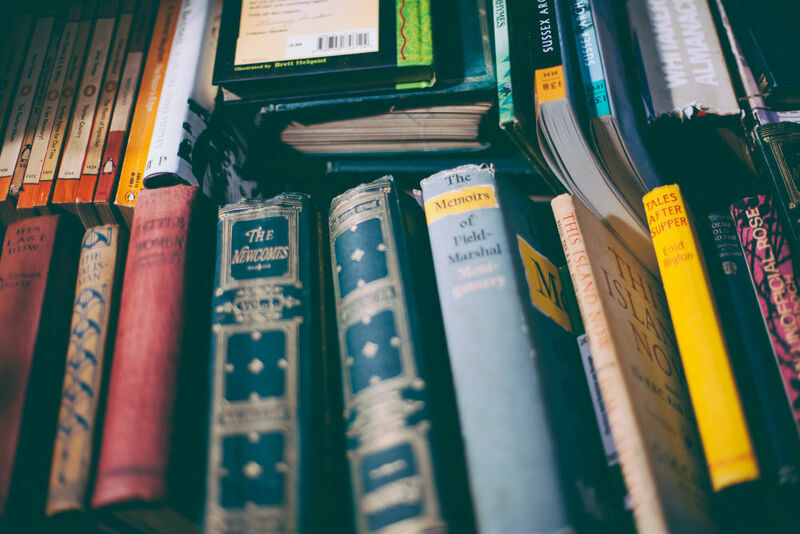 The best way to start the transition into product management without any previous experience is to connect with current Product Managers, chat to them and ask them questions about it. 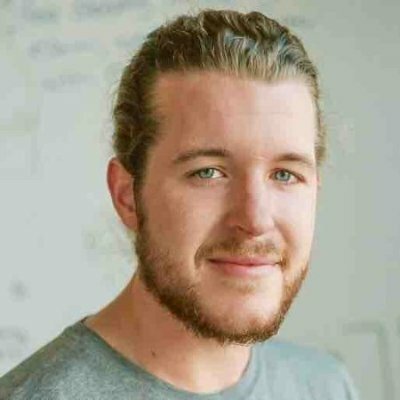 Once again we unleashed our product management community and urged them to ask the Senior Product Manager at Rhubarb Studios, Ryan Prust, how he got into product and what his advice is for aspiring product managers. I started developing my first product at the age of 15. It was an ergonomic seat cushion for wheelchair users. My father and I grew that company over ten years. In 2012 that company, Raft, was acquired by BackJoy.com. I studied business and entrepreneurship at Indiana University Kelley School of Business, graduated in 2012. For the past five years, I’ve been working on software products. I’ve worked on products in education, real estate, advertising, food, IoT, productivity tools, fitness, healthcare and more. I think it depends on your current experience and skills, how quickly you want to make the transition, and which industry you want to work in. With very little information about you, I would say the PM in B2B to PM in B2C is the better path. I want to see that the candidate has built something before. I want to see that they have gone from nothing to idea to build to deliver. For APM, I also want to see that they are going to be resourceful in learning new skills and further developing current skills. Understand the business. You are probably really talented at developing software. You can probably, given enough time, build anything. Often, the challenge for engineers is to understand why businesses make product development decisions. Most products exist for the purpose of furthering a much larger business goal/vision. My advice is to deeply understand the bigger business goals and visions. Yes, product strategy requires a long-term goal/vision. One idea that I apply to product strategy is this: “user needs over business goals.” That is to say that user’s needs are more important than business goals. Business goals are important but, if you can build a product that users love, you can find a way for that to meet business goals. I use Pivotal Tracker, Slack, and lots of whiteboards. One of my favorite brain hacks to make my creative mind sharp is to start every day by doing something creative. It hardwires my brain into having a “create first” sort of auto-pilot for the day. Creative can be creating a wireframe for a new feature idea, answering questions on Quora, or even playing some guitar. That’s one of the most difficult aspects of the PM transition. It’s such a chicken and egg experience. Which comes first? My advice is to build something for yourself. The first product I developed, the ergonomic seat cushion for wheelchair users was inspired by solving my own problem. I had broken my leg playing competitive ice hockey in Canada, and part of my recovery was spent in a wheelchair. I had a personal problem to solve. Your personal problem doesn’t need to be as dramatic as a broken leg. 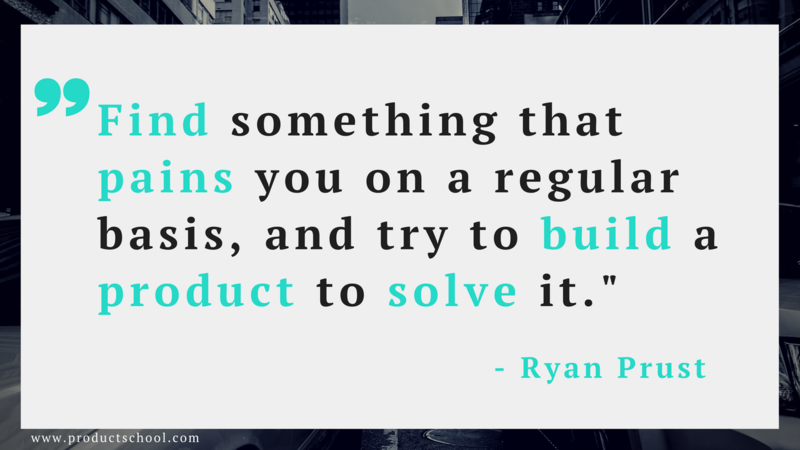 Find something that pains you on a regular basis, and try to build a product to solve it. Use tools like wix.com, Typeform, Zapier and Mailchimp to create MVPs. The number one reason for product failure is building the wrong product. Regarding product reach, well, wide reach usually costs money. So often a failure regarding reach comes from under scoping the resources needed to reach the number of people required for success. This can also come from poor messaging around solving the user’s problem. As for user retention, failure often comes from a product that was not developed with the user. Products should be in the hands of users at every step of the development process. They should drive the product development. When this is missed, user retention tends to fail. The key is communication. I use slack as the tool to enable constant communication. The tough part is establishing the culture of constant communication within the team. It needs to feel like everyone is sitting around the same table. That can be done with Slack, but it takes a lot of intentional culture development. As for remote design sprints, I love these two tools: milanote.com and realtimeboard.com. The most important product metrics are customer funnels. Ex: Activation, Acquisition, Retention, Referral, Revenue. Find the biggest holes in your funnel and fix them. Kissmetrics.com is another good analytics tool apart from Google Analytics. Historically a big difference has been the importance of user-centered design. In the past B2B products did not rely as much on great user experience design. This difference still exists, but in my opinion, any company not investing in great user experience design is going to fail. Now, I think you’ll find the biggest difference to be in the sales cycles and user onboarding. sharethemeal.org has a great mobile application that helps people donate meals to kids in need. They’ve shared over 12 million meals. The excellence of their product is that it has made a very confusing and muddy process a transparent and satisfying one. Figure out what the current team is using in terms of tools and technology. Learn as much as you can before the interview. If you get the job, then you can learn the rest on the job. is thisMy last piece of advice. 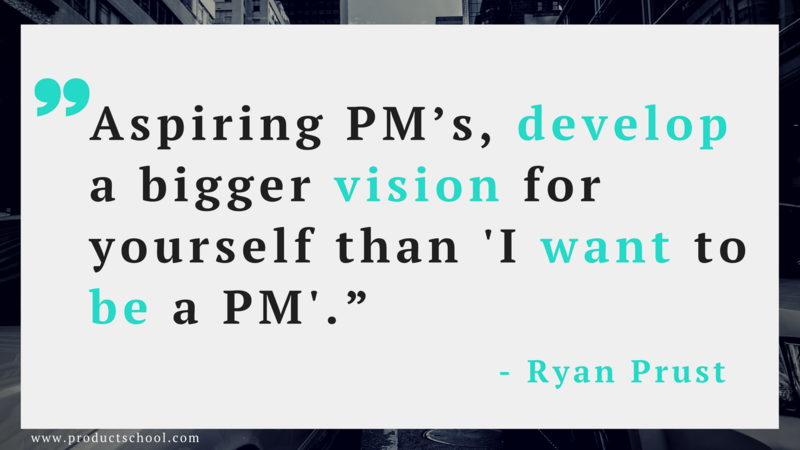 Aspiring PM’s, develop a bigger vision for yourself than “I want to be a PM”, “I want to be a B2B PM”, etc. What do you want to accomplish with your life and how is being a PM going to get you there? Create a big vision for yourself and explain to potential future employers how that PM role will help you accomplish that vision. You’ve got one life to live, make it a great one.